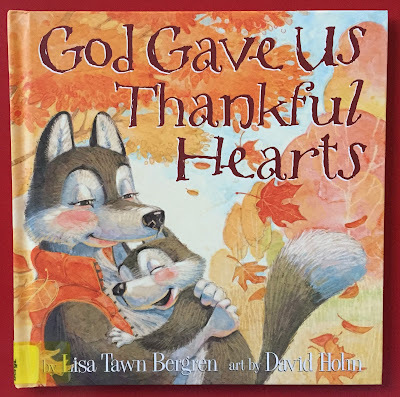 In last week’s post, I listed many of the books about gratitude here at PBT. Below are a few more. Just click on the titles to get to those posts. If you’re celebrating Thanksgiving this next week, may it be blessed. If not, eat some good food anyway and be grateful! PBT Webinar & Gratitude Books!